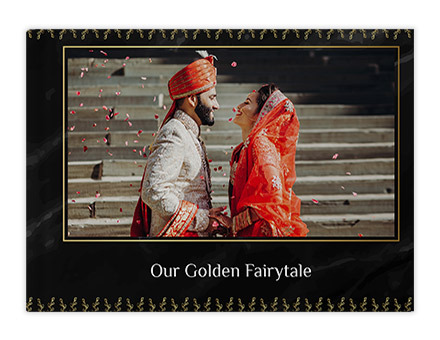 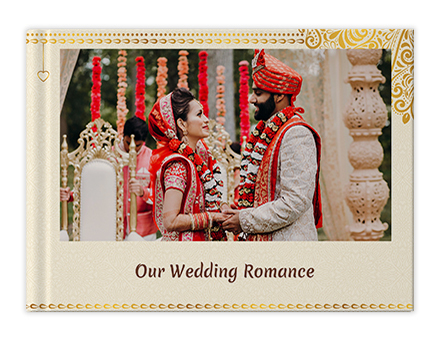 Captured all the gilded and blissful moments on your wedding day? 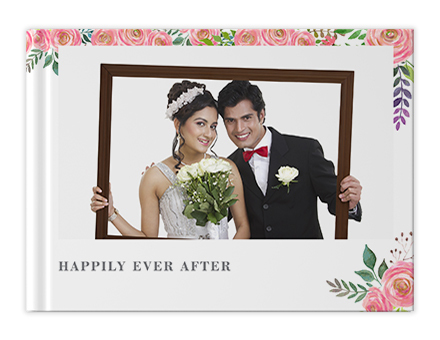 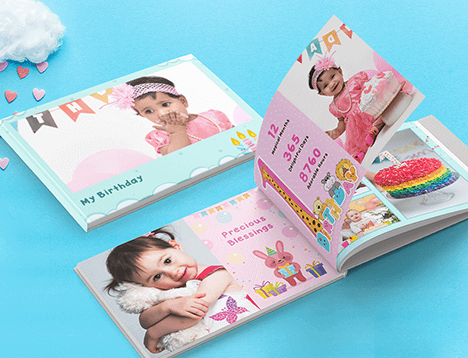 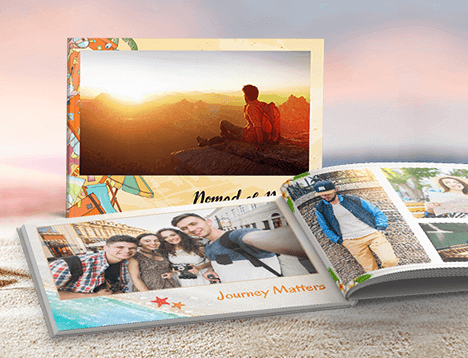 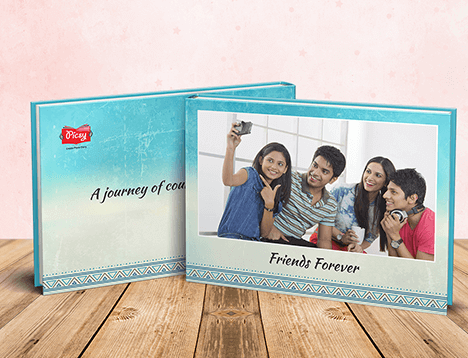 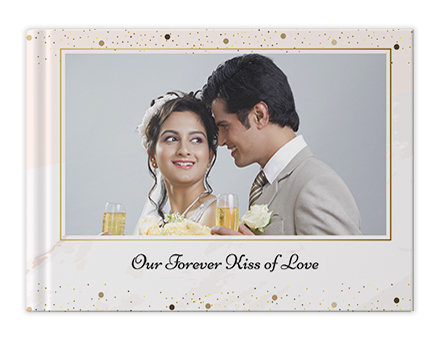 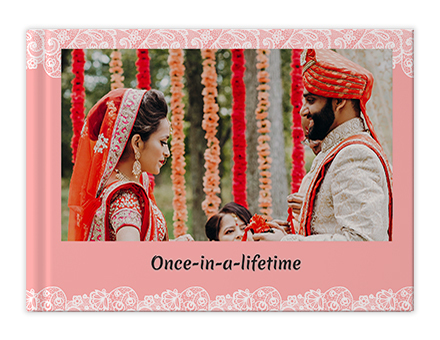 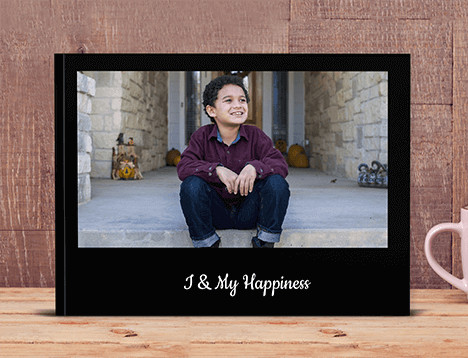 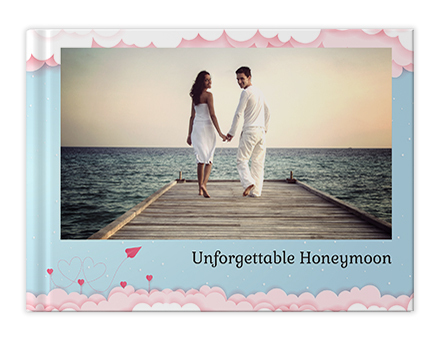 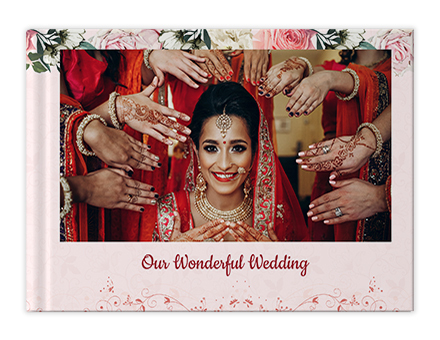 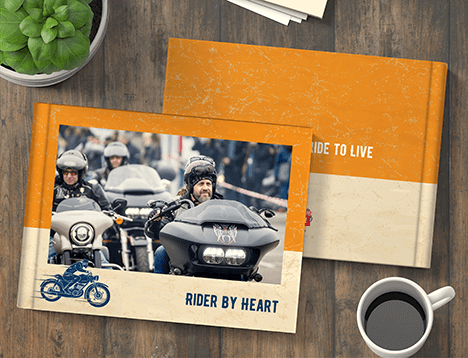 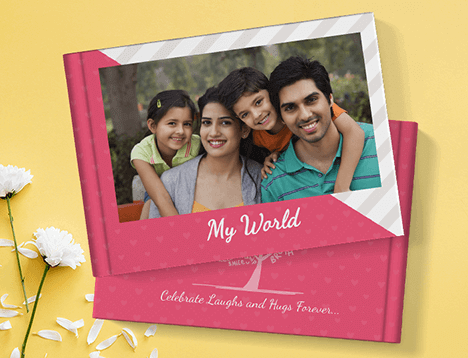 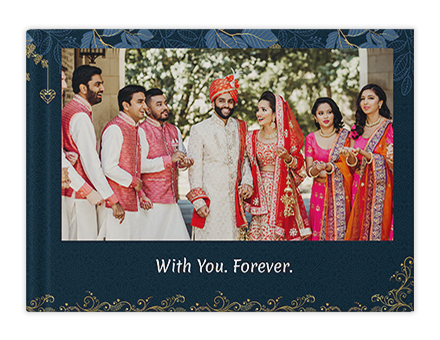 Make your own gorgeous Wedding Photo Books with- sweet family, crazy friends, elder's blessings and lifelong moments. 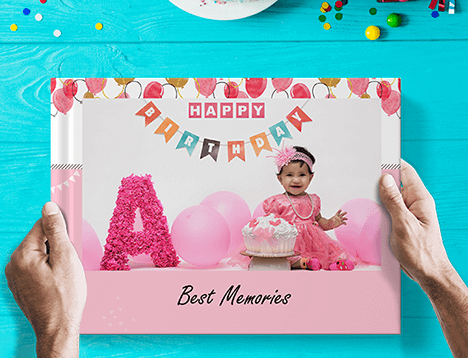 Order now from Picsy app.